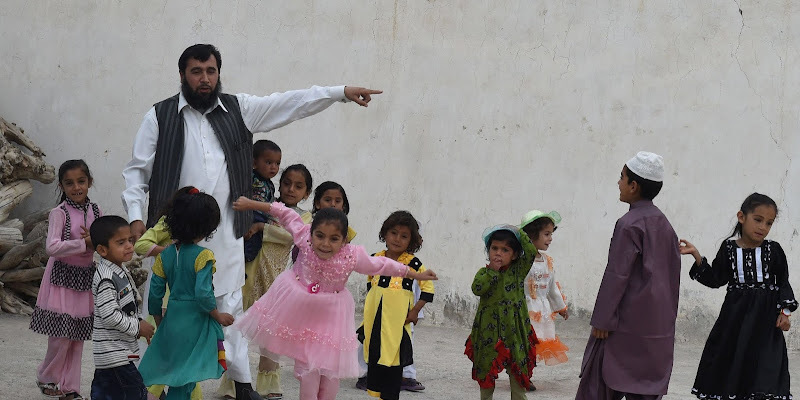 Meet Sardar Jan Mohammad Khilji, a 46 year old from Pakistan who is proud father of 35 kids from 3 wives. 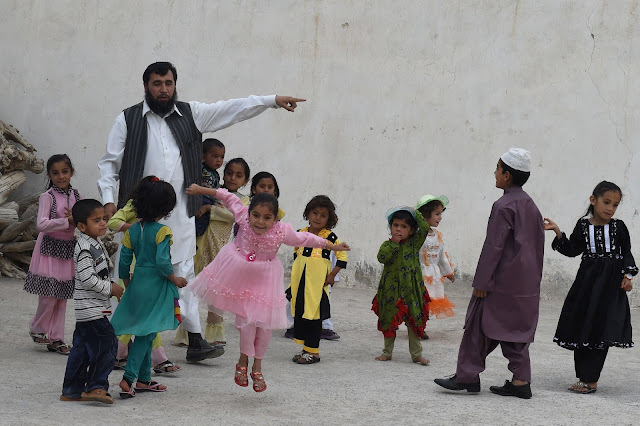 He aims to have 100 kids and for that reason he is looking for another wife. His current 3 wives support his mission having 100 kids and fourth wife. 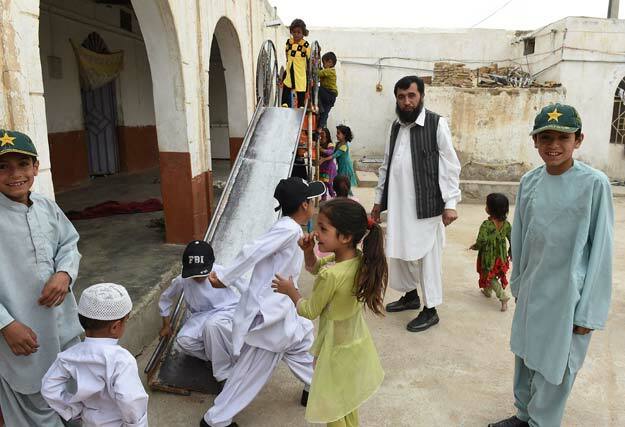 Together with his current three wives and 35 kids, he lives in a five-bedroom mud house in Quetta, Balochistan. His eldest son Mohammed Esa is 13 years old and supports his father's mission as well as envision his own 100 children too. Sardar Jan Mohammad is a homeopathic Hakeem and runs a clinic in his town charging Rs. 250 per patient who can afford, and provides free services to poor. He says he never faced any financial problem however he seeks government's support in running his home in future. He got married for first time when he was 26 year old, got married second and third time with the gap of 5 months between each marriage.